Smart capital for startups. The way Genezis Capital builds legendary companies from the scratch. Big interview of Maxim Shekhovtsov in Forbes Russia. VR startups — where is the reality? Maxim Shekhovtsov held master class for Founder Institute Moscow acceleration program participants on how communicate and effectively build collaboration with venture investor. 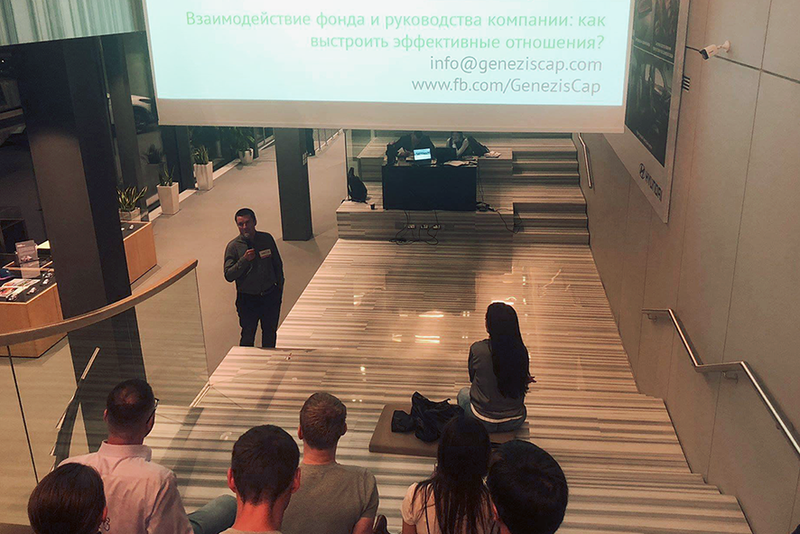 Maxim Shekhovtsov, Managing Partner of Geneziscap.com gave an interview about the history and strategy of the Fund. See the last October edition of Forbes Russia.